This comment examines the current state of the law surrounding the exercise of general jurisdiction and forecasts the circumstances under which the Supreme Court is likely to clarify its recent decisions. Its purpose is to explore the principles announced in Goodyear Dunlop Tires Operations, S.A. v. Brown and Daimler AG v. Bauman and consider whether the due process rationales offered in the past coincide with the new essentially at home standard imposed for general jurisdiction. Moreover, this comment analyzes the reactions of the lower courts in the wake of these decisions and predicts where the Supreme Court is headed in cases involving foreign corporations. The recent decisions prioritize predictability for the defendant above rationales offered in the past. The Court left open a small opportunity for discretion, but has stopped just short of establishing a bright-line rule. Thus, lower courts must try to identify what exceptional hypothetical facts are necessary to exercise general jurisdiction over a corporate defendant outside of its principal place of business and state of incorporation. * J.D. 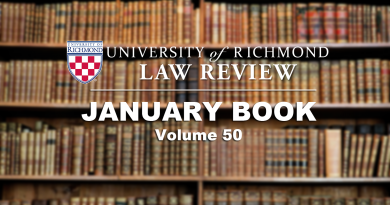 Candidate 2018, University of Richmond School of Law. B.A., 2010, Flagler College. I would like to thank my husband and son, Dennis and Adrian Heinz, for their constant motivation and encouragement. I also express gratitude to my parents, David Muller and Karen and Bill Kotwicki, for their unconditional love and support. I would also like to thank Professor Clark Williams for his invaluable guidance and feedback throughout this writing process. 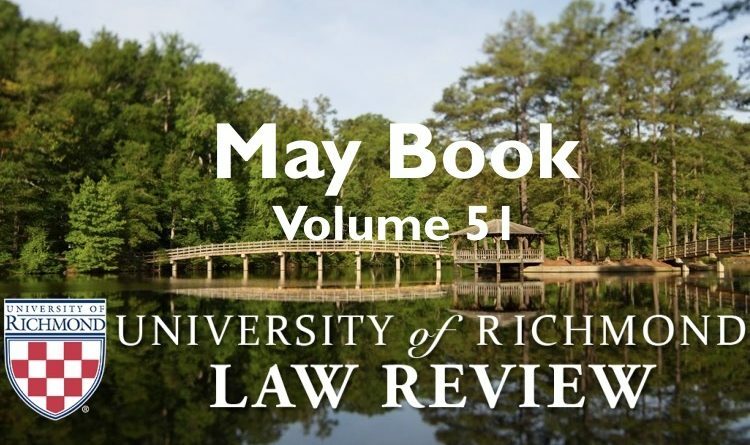 Finally, I would like to extend a special thank you to the University of Richmond Law Review staff and editors for their assistance in preparing this article for publication.